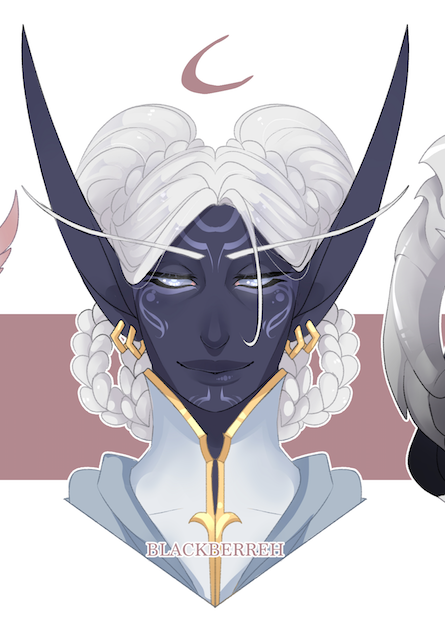 Got some leftover adopts from some previous batches that are still up for grabs! 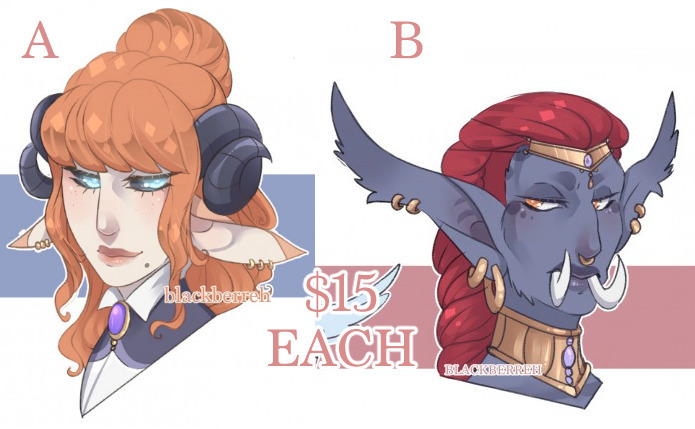 And B on the right $15! Comment or message me if you want to claim!